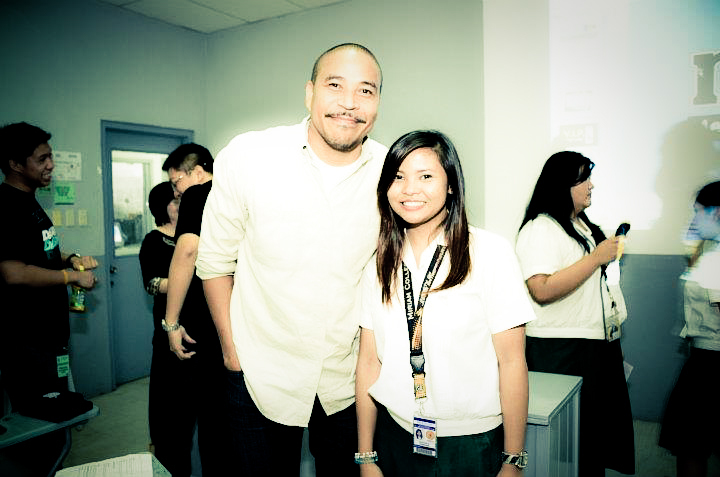 Way back College Week at Miriam, I joined an inspirational talk. It's a required activity, but I had the interest on attending. I forgot the speaker's name, but the lessons he taught are still with me. His life story is as amazing as his lessons, and I salute him for being able to stand up tall, accept the tragedy of his life and praise God no matter what. The most important lesson I've learned from him is to do the big things before doing the small things. It's simple. Just imagine a bowl, a big rock, a small rock and sand. If you put the sand first, you won't be able to fit the rocks. If you put the small rock first, you won't be able to fit the big rock and the sand. And finally, if you put the big rock first, that's the only way you could fit everything. In life, let us put God first. He is the biggest and the greatest of all. When we put Him first, everything else will follow. Have faith.